In preparation for the 2018 Ryder Cup, Club Car has provided a brand new fleet of vehicles to France’s Le Golf National. 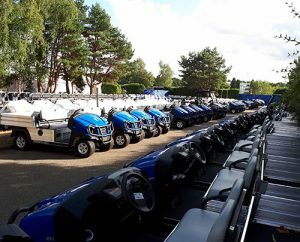 The manufacturer of small-wheel, zero-emissions electric vehicles, with the assistance of two of its official Europe, Middle East and Africa (EMEA) distributors, Buggyman and AS2G, has delivered an initial fleet of 350 golf car and turf utility vehicles to Le Golf National. In addition to the 550-strong fleet, the official supplier of the 2018 Ryder Cup is also providing each team with seven vehicles featuring iconic patriotic branding, which will enable European Captain Thomas Bjørn, U.S. Captain Jim Furyk and their vice-captains to keep up with all of the action over the three days. 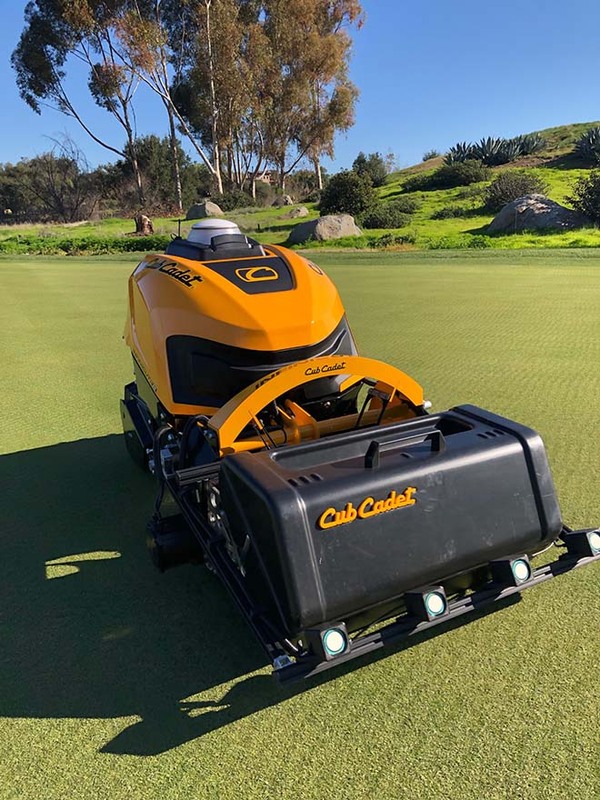 Club Car has been an official supplier of every Ryder Cup since 1997. For the 2018 event, the company will also supply vehicles for all on-course television crews to assist with the global transmission of the event, as well as team and match officials.